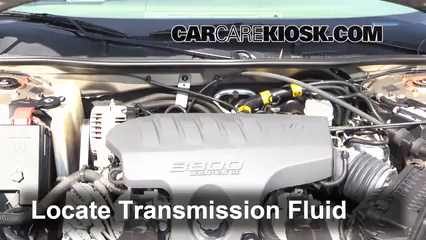 This video shows you how to open the hood in your 2003 Buick Regal. 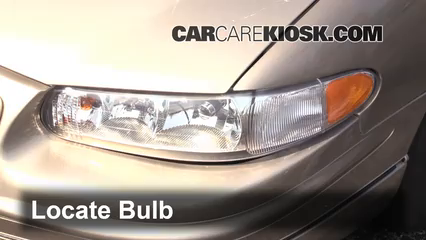 Popping the hood on your Regal is a two step process, you need to release the hood latch inside your Regal and then you need to release the safety latch under your hood in the front of your Regal. 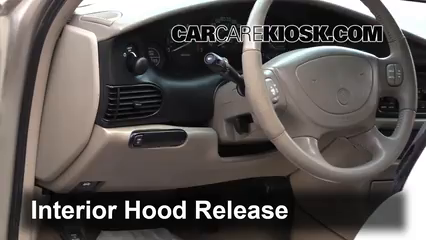 The video above shows you the location of both hood latches. 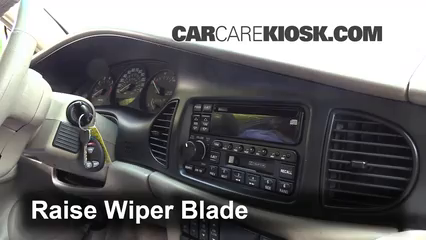 Sometimes, the hood on Buicks gets stuck and won't pop up after the interior latch is released. 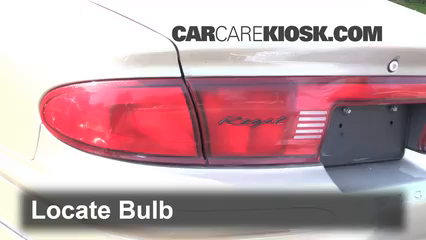 If this occurs on your Regal, simply pull up on the hood and it should pop up for you to release the second latch. 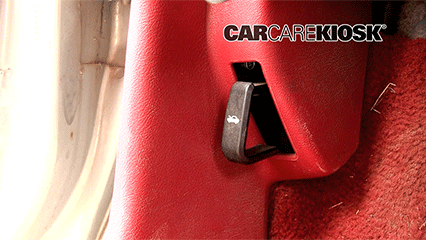 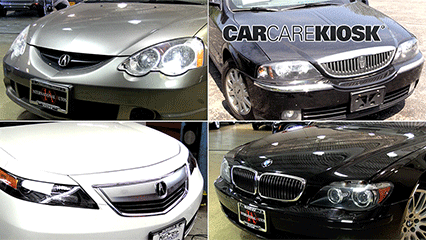 Sometimes, especially on older Regals, you may have difficulty getting your hood to latch when you close it. 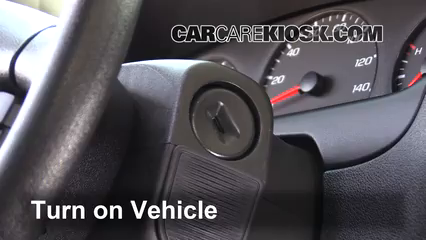 In this case, the interior release lever on your 2003 Buick Regal is probably stuck in the "open" position - push the release lever back and forth several times and then try to close your hood.